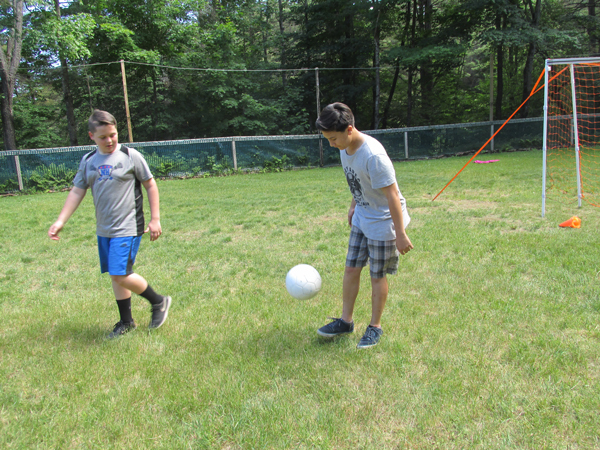 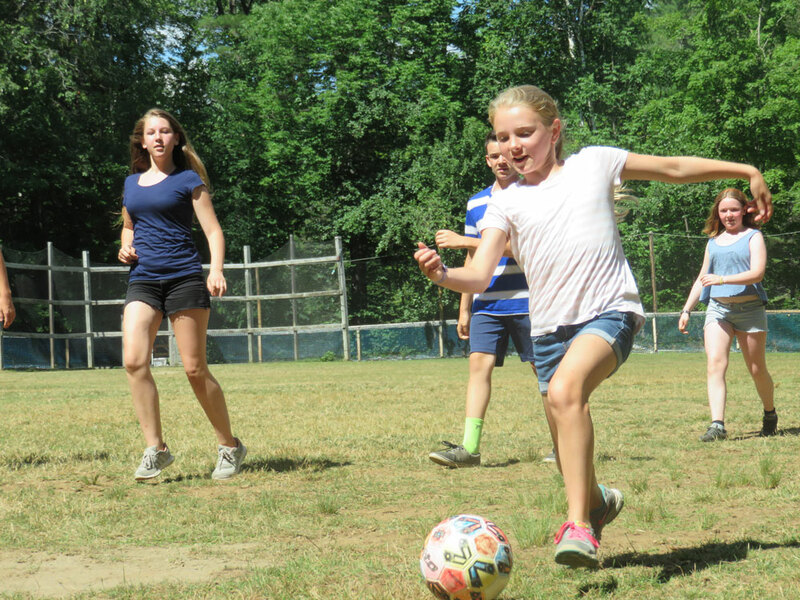 Soccer is one of the most popular sports programs at Camp Downer. 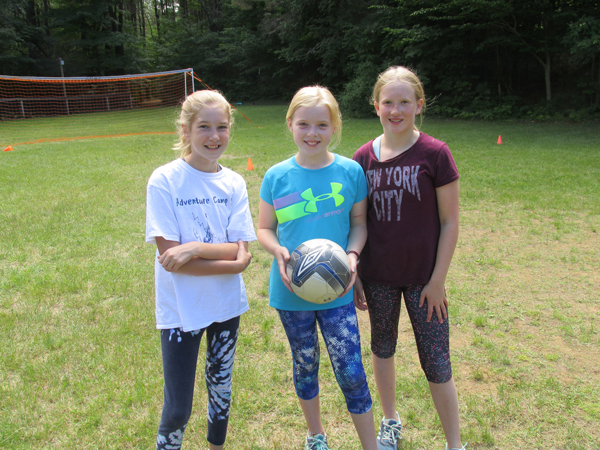 Since it is a sport that is offered in most Vermont schools, it is often filled to capacity. 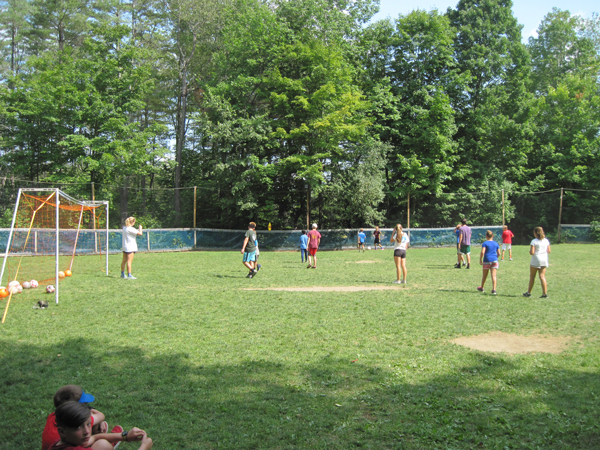 The program offers something for all skill levels. 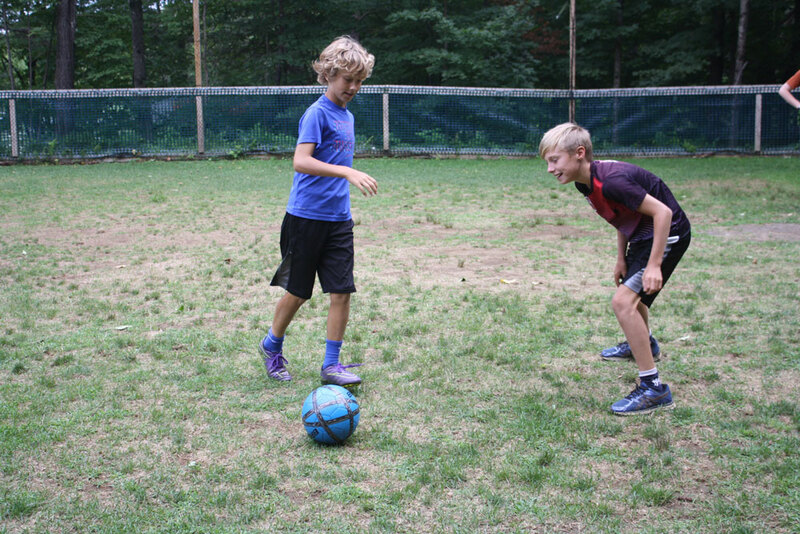 For those campers who have played the game prior to coming to camp there is the opportunity to practice their already acquired skills and to learn some new ones. 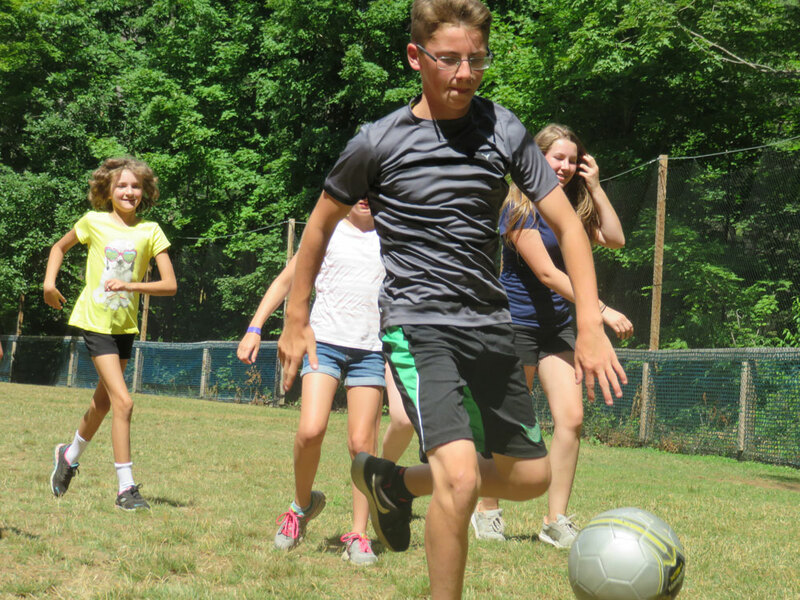 For campers who have never played soccer there is an opportunity to learn the rules and to acquire the basic offensive skills such as dribbling, passing, heading, shooting, etc.as well as a variety defensive skills. 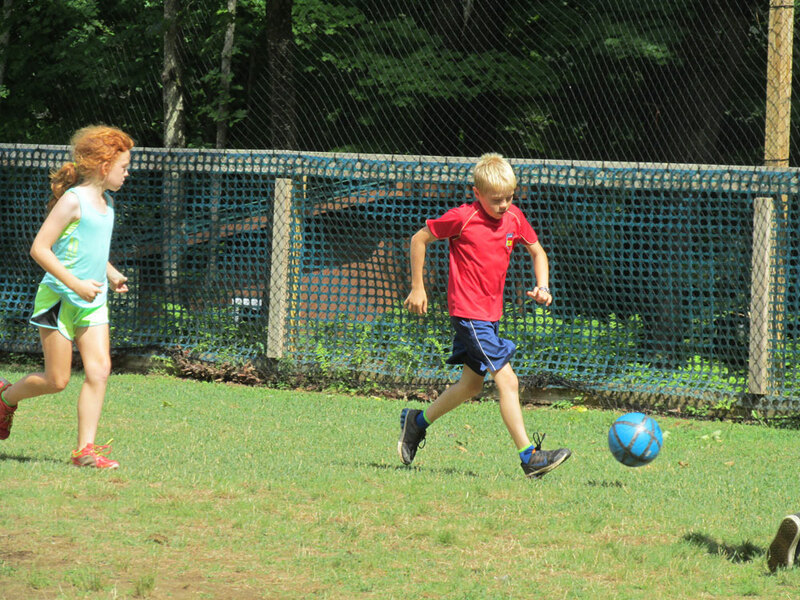 Throughout the week the campers will play a variety of skill building games and drills. 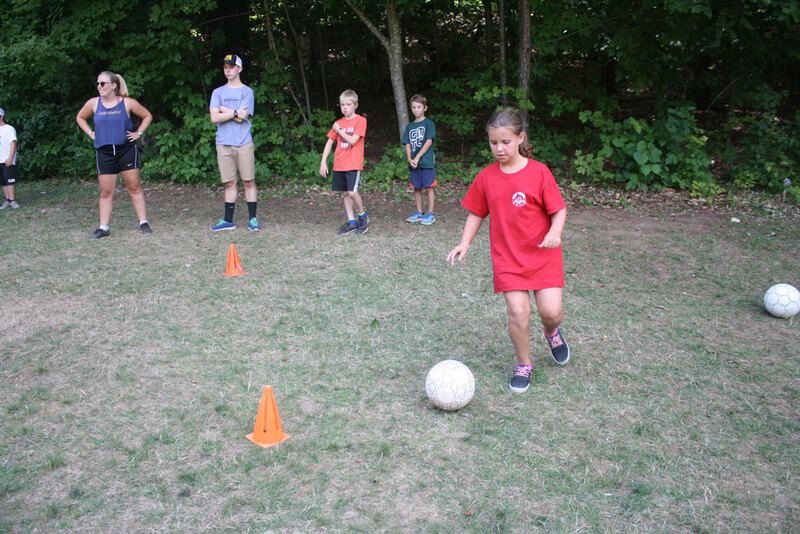 The week culminates with the “Downer World Cup” game which allows the campers to demonstrate their newly acquired skills.